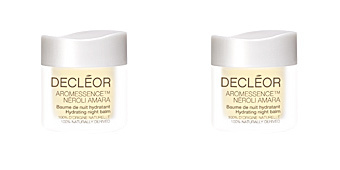 AROMA LISSE Créme lissante énergissante by Decléor, a moisturising anti-aging and antioxidant treatment with SPF15. 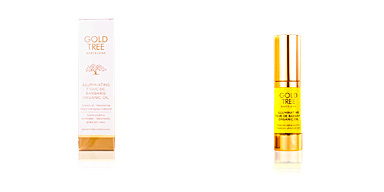 This treatment protects against external aggressions and helps delay the onset of signs of premature aging. It achieves this by stimulating the skin's production of hyaluronic acid, filling in fine lines and wrinkles, and smoothing out the skin. 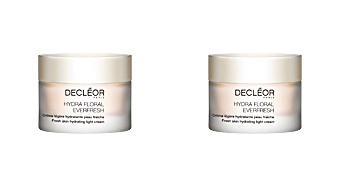 In addition, its formula unifies the tone and illuminates the skin, thus eliminating the signs of fatigue. The skin is left radiant with a healthy glow. 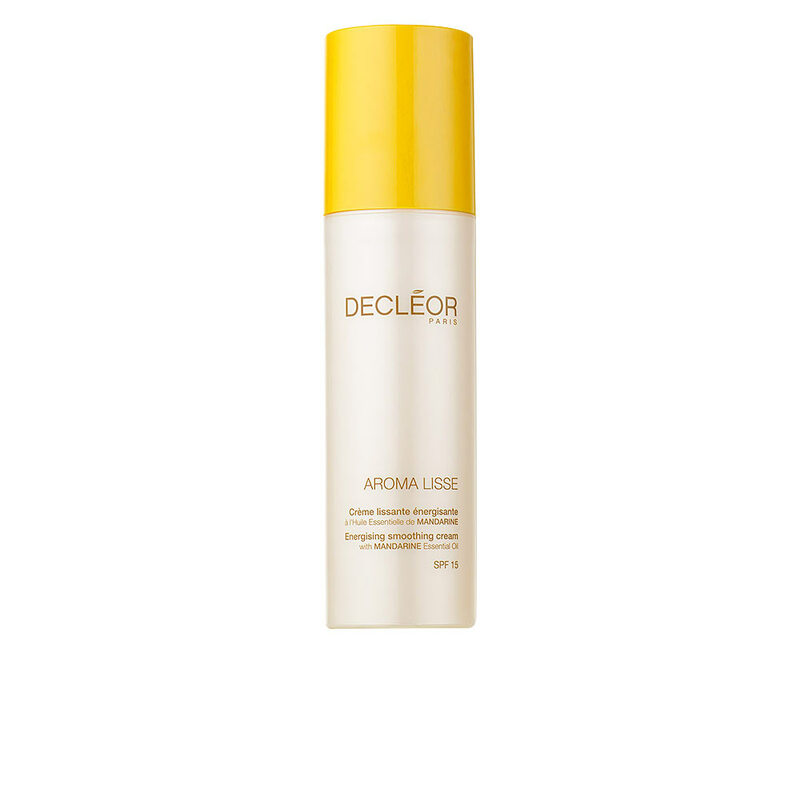 Its SPF15 protection factor makes it perfect for daily use for everyday tasks, as it protects skin from external aggressions and oxidative stress. 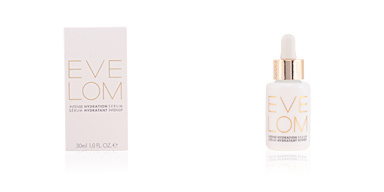 Its fluid texture makes it suitable for all types of skin. No parabens. 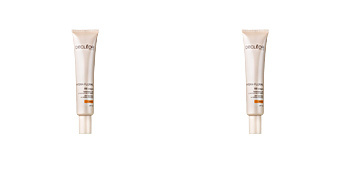 · Orange extract: perfect for preventing wrinkles. 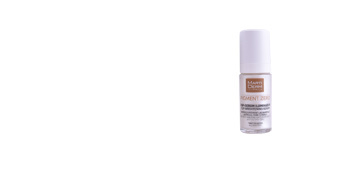 · Galangal ginger extract: smooths and fills the lines while stimulating the natural production of hyaluronic acid. 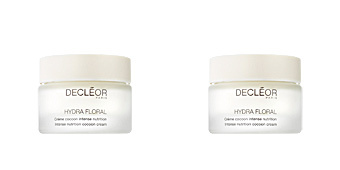 · Hyaluronic acid, responsible intensely hydrating and plumping up skin. 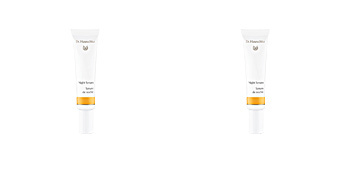 · Ginger extract: prevents pollution from adhering to the skin. 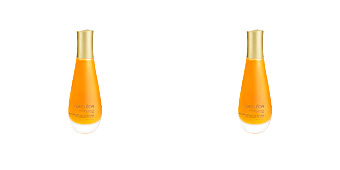 · Essential mandarin oil: a great antioxidant that stimulates the youth of skin genes. 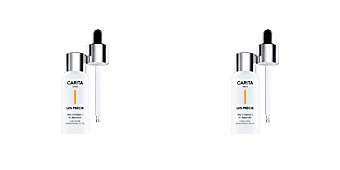 It exerts a detox effect on the cells and calms the damage caused by free radicals and UV. · Light-Reflecting particles: natural nacreous particles that reflect radiance. 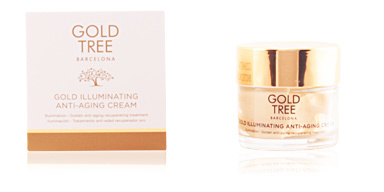 This smoothing and illuminating cream is recommended for all skin types from the age of 30, who wish to combat the signs of premature age such as fine lines or shallow wrinkles. 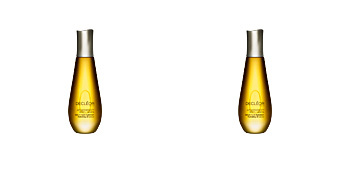 Use together with the AROMESSENCE MANDARIN SERUM.